BBQ facilities, Kitchenette access 7 days per week. 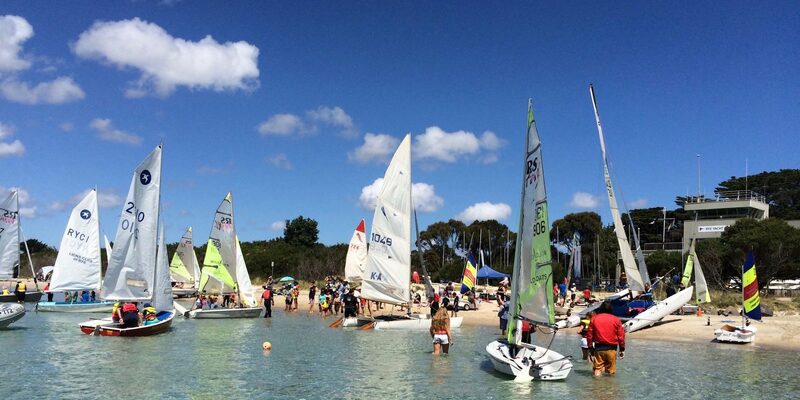 Personal insurance from Australian Sailing for on water activities, being within Club yard and travelling to/from the Club. Club members are encouraged to participate fully in all Club activities, including the operation of the Club racing programme. For example, Club members are rostered at intervals through the season to share duties such as rescue and course boat crewing, timekeeping, canteen duties etc.